A quick jog to catch the bus in the morning. Squeezing into the car after work. Turning out of bed in the middle of the night. We all do many things during the course of a day that can go from being innocuous to painful in seconds. This is compounded by a number of factors and they can often resemble a ticking time bomb – you could be seconds away from pain as you are reading this. To analyze and to fix the problems that may well be evident throughout your body, it’s important you choose to visit an Oakville chiropractor. 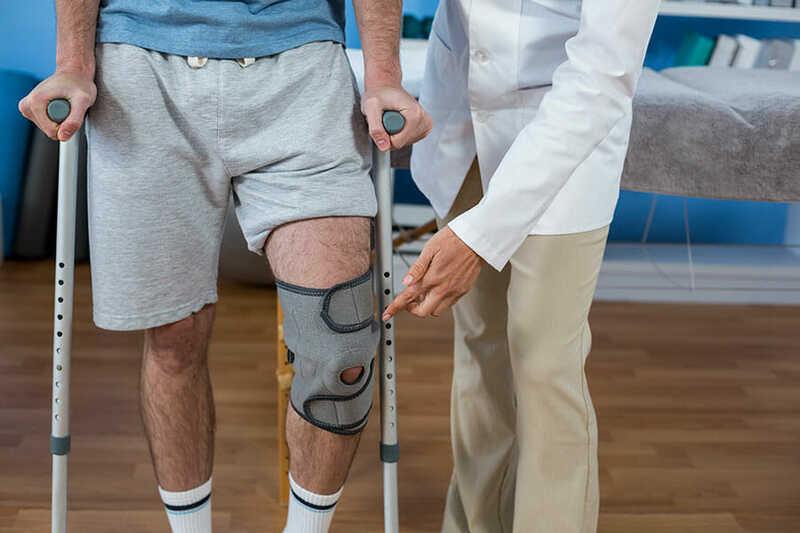 At Nottinghill Family Wellness Centre we have become a leading service for individuals that have noticed a persistent pain or a niggling injury that seemingly has no reason. What can our Oakville chiropractor help you with? Chiropractic treatments are used around the world to help solve the problems that occur in every day routines. Headaches, migraines, back pain, sports injuries, repetitive strain injuries (RSI), foot and ankle pains and much more can be solved with the prescription set by our Oakville chiropractor. Our mission is to NOT see you in our clinic each week or each month but rather heal you so you can get back to your daily routine pain-free. All we ask for in return is a positive Google review and that you refer your friends, families, colleagues and networks to our services as a top-tier chiropractor in Oakville. This is the true nature of our business model and we wouldn’t have it any other way. Simply call our clinic to make an appointment, download and fill in the online patient forms from our website, bring them in on your visit and our team will take care of the rest! The abundance of resources that we can call upon at Nottinghill Family Wellness Centre range from muscle-release techniques, electrical stimulation, acupuncture and exercise prescription. To find out how easy we can help you to start feeling better each day, get in contact with our Oakville chiropractor today. Dr. Steve Knighton is a Chiropractor Oakville in good standing with College of Chiropractors of Ontario.